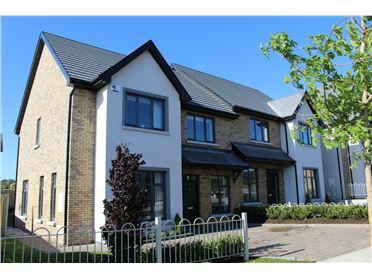 Joint selling agents, Sherry FitzGerald New Homes & Kelly Walsh wish to advise that we are now currently sold out from our most recent phase at Waverly. Please register online for the next phase at Waverly coming on in 2019. 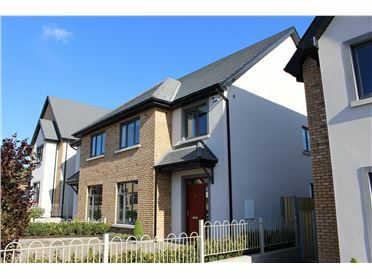 Waverly is a luxurious collection of 129 homes with a mix of 3, 4 and 5 bedroom semi-detached and detached family homes in the fashionable town of Greystones, Co Wicklow. 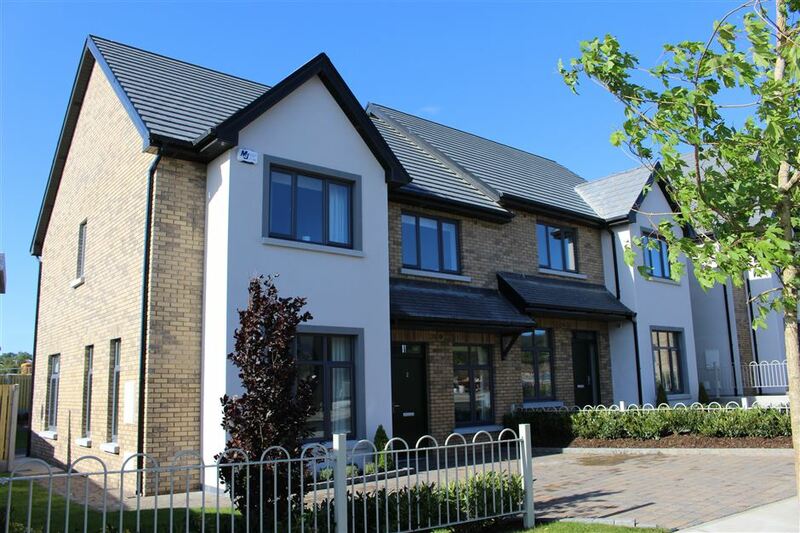 The new development is within easy commuting distance of Dublin, with enviable transport links to match; Waverlyâ€™s choice of beautifully designed homes offers modern families a wonderful lifestyle in a peaceful location. Situated just south of Bray and the South Dublin suburbs, Greystones is a fashionable location that has managed to retain the charm of a seaside town while providing modern families with all the amenities they need for an enviable lifestyle. Feel the stresses of the workday fade away as you take the easy commute from Dublin home to the peaceful seaside location at Waverly. Elegant, quality elevations comprising of brickwork and low maintenance rendered finishes. Cobbled driveway to houses, 2 spaces per house. uPVC fascia, soffits and gutters. Traditional panelled doors with satin and polished chrome ironmongery.